If you’re a parent, then you know that it can sometimes feel like your whole world revolves around your kids – as it should. You work hard to provide for them, spend a good chunk of your free time running them around to school, appointments, and activities, and spend almost everything you make outfitting, feeding, and getting them the tools and experiences they need to become productive and happy adults.  At Rack Room Shoes, we’re here to help you save money while you outfit your kids in the styles of kids’ shoes they love. Kids shoes, for as long as they fit on a growing kid’s feet, shouldn’t cost an arm and a leg. And at Rack Room Shoes, kids’ shoes are available from all the best footwear companies, in all the latest styles, and in the colors and looks that your kids want, for prices that will fully support your budget and everything else you need to make your dollar stretch to cover. 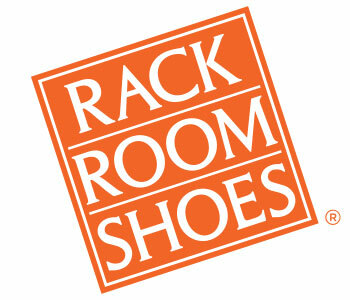 Rack Room Shoes has all the kids’ shoes you need at prices that you can afford.